Everyday is a women’s day, but March 8 is the day the world decided to celebrate us. Egyptian women are making it everywhere all over the world, we can’t possibly limit the number of great women out there. Whether you are on this list or not you are great at whatever you are doing. But for now here are the five that stole our hearts this year. 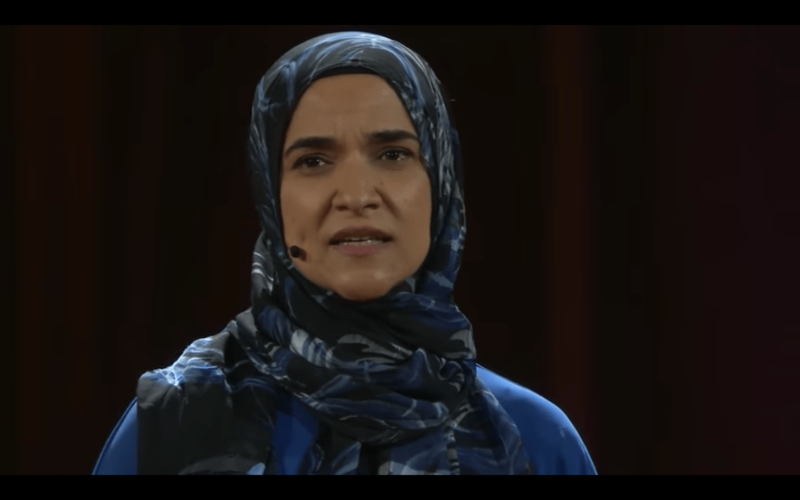 Born in Cairo, Egypt in 1974, Dalia Mogahed immigrated to the United States with her family at age 5 and lived her life as an American citizen, at the age of 17 she decided to face the world and wear her Hijab. This made people all around her ask her why she was “Oppressing” her self and this made her want to change the western perception of Islam. In 2009, Mogahed was appointed by President Barack Obama to serve on his Advisory Council on Faith-Based and Neighborhood Partnerships. Mogahed also appeared on the daily show with Trevor Noah, to continue her journey of changing the perception of Islam. She also gave a TEDtalk about the perception of the west to Islam. Born and raised in Cairo, Egypt. Graduated from Cairo University with a BA in English Literature. 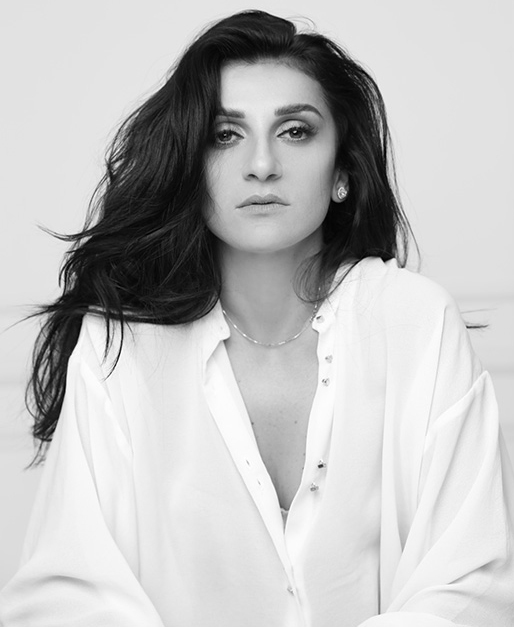 Kamel’s passion for art rose from an early age as her late father was an artist. She has excelled in everything that’s related to art. Her talents are extraordinary and she has been using every bit of it. From baking to writing and painting. Kamel’s talent as a baker & a cook led her to publish her first book on healthy eating in 2016. The book is in Arabic, and contains calorie counting recipes. She also has a small business for artistic cakes. Custom made cakes serves as an extension to her artistic talent since most cakes requires sculpting, and the results are always an edible piece of art. Kamel didn’t stop there, participated in a total number of 32 exhibitions worldwide till present. Her favorite subject is women, she yearns to capture those fleeting moments of sadness, or mischief. Samar exhibited in Beijing, China, Oman, all over the UAE, Amsterdam, Egypt, Oxford UK & Barcelona. She mastered the mixed media techniques & uses materials like tea bags, pages from Arabic books, news papers, magazines, collage, and manual photo transfer. Her brush strokes include impasto and cross hatching, she works with oil, acrylic and even nail polish. We might be looking at the next Nobel Prize winner. 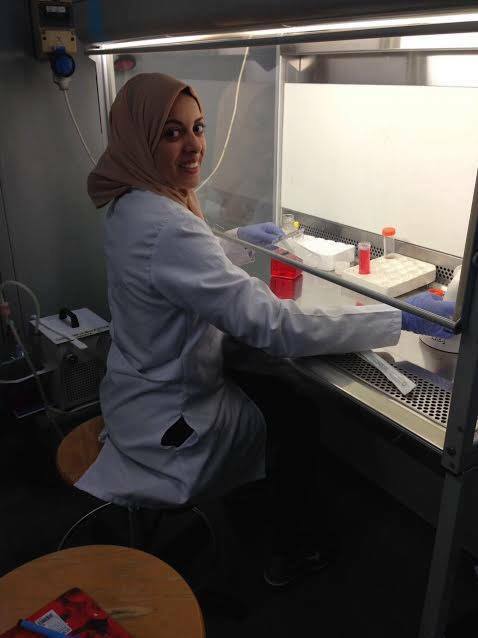 Egyptian biotechnology student, Nancy Karem have stunned the medical community in the world after developing a new way that involves Nano technology to target only cancer cells and leave normal cells harmless. Nancy’s project is one of the best top 10 projects chosen by Cancéropôle Grand Sud-Ouest Foundation to participate in “Young Scientists Workshop” held in Paris. It should be noted that Nancy is the only participant from Egypt and the Arab world. Nancy studies Biotechnology at October University for Modern Sciences and Arts. This project is destined to change lives and save many cancer patients from the harsh treatments. Sara Samir was born in Isamailia, Egypt. She was born in a family of weight lifters and she broke the norm by following her late father and brother’s footsteps. She took up the sport in 2010, and was encouraged by her family and friends. Samir worked really hard and participated in many local and regional tournaments and eventually secured herself a spot on the Egyptian National Team. 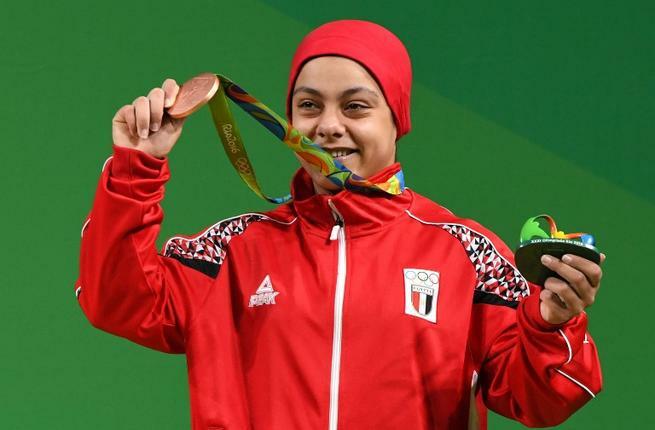 Samir represented Egypt in many international competitions but her participation in the Olympics in Rio was the cherry on top. She won a bronze medal, lifting a combined weight of 255kg and thus became the first Arab woman to win an Olympic weightlifting medal and the first Egyptian woman to win an Olympic medal. We might be looking at our very own Egyptian Vera Wang! Yasmine Yeya is the founder and designer of Maison Yeya. A brand that offers unique wedding dresses with a little bit of everything; beauty, elegance and individuality Maison Yeya gowns are created to reflect and embrace the sophistication and the eternal beauty of the modern, independent yet classic women. Her website states that It dressed Middle Eastern celebrities and socialites as well as distinguished international clienteles that were celebrated on the red carpets of Cannes, Tribeca, Cairo & Dubai film festivals. Her dresses are works of art and we can’t wait to see where this year will take her. Every woman is special in her own way, Egyptian women where ruling countries when other women around the world where looked down upon. We are born queens. Whether you decide to be a housewife, a mother, an artist, a fashionista or even an Entrepreneur you will excel. Happy International Women’s Day.